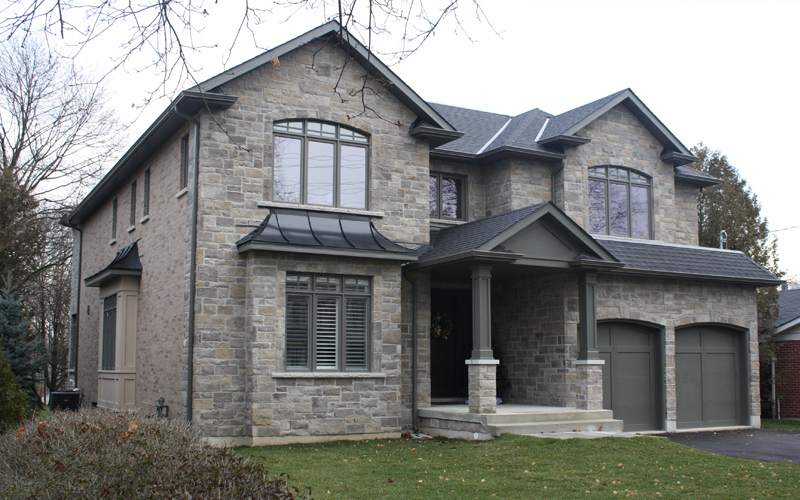 When you build a custom home, a specific and predictable outcome is the ultimate success. Our aim is to make your home building experience stress-free by first empowering you with knowledge about the process. We’ll outline the phases including research, pre-construction, site work, foundation, framing, rough-ins, interior/exterior finishes and landscaping. But before getting the green light on breaking ground, we will get you comfortable with the journey towards building your dream home. We take pride in our ability to listen, understand and then engage our clients in the excitement to RENEW. REBUILD. RENOVATE. RE-CREATE. Our 25+ years of building experience includes over 1000 successful builds. We simplify complex processes and eliminate waste of time, money, energy and resources that do not generate value. We work meticulously to create a unique, one-of-a-kind, magnificent living space. Let’s get started. 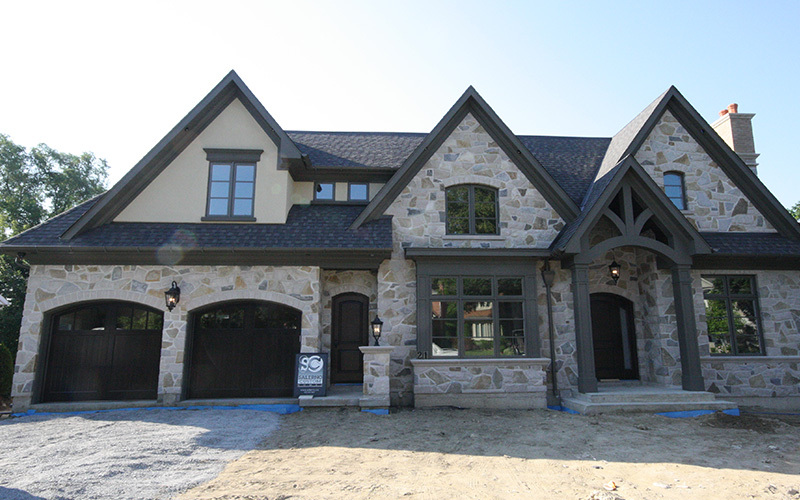 Call us to begin the custom home building process.